Studying abroad is an incredible journey. From experiencing a new culture to exploring new places and meeting like-minded people from all over the world, becoming an international student is a sure-fire way to broaden your horizons. 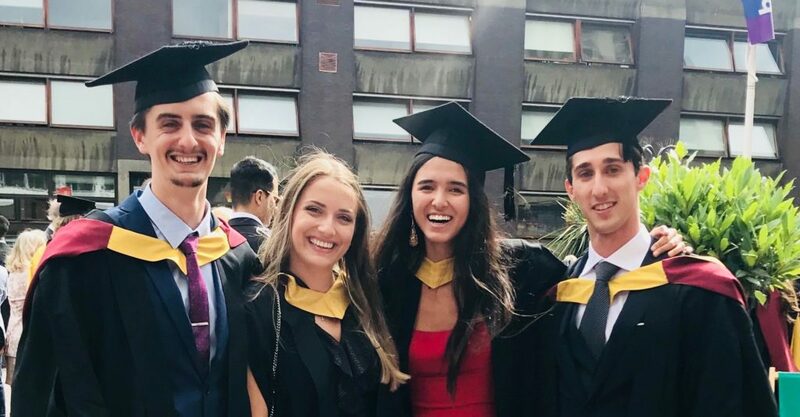 Read on to discover how studying at INTO City, University of London led Maximillian to progress to a global university, enriching his studies and preparing him for his degree in International Political Economy. I chose to study abroad to obtain more exposure to global issues the world faces today. I believe, in order to face these issues in a highly globalised world, I need a place that would offer me a global education. INTO City exposed me to several people and cultures from around the world, whilst addressing the most pressing issues that the world faces today. What is your favourite thing about being a student in London? My favourite thing is the feeling of becoming part of such a global and diverse city. 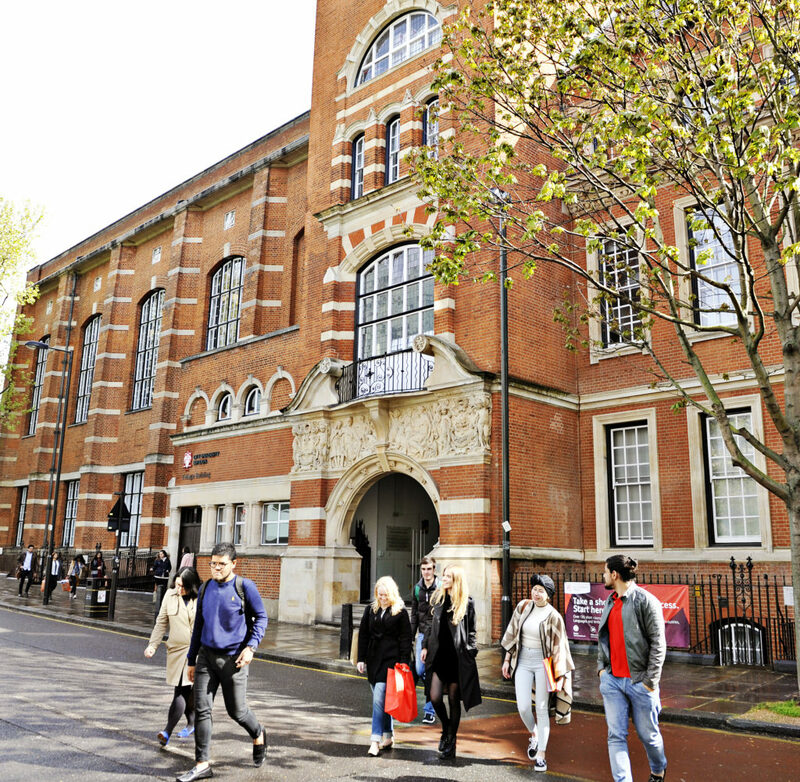 INTO City, University of London has the advantage of being located in the City of London, which is also one of the financial centres of the world. This has allowed me to explore the city and realise that London is a unique breathing organism of cultures, people and things to do – which, to this day, I cannot get tired of. The most challenging aspect of studying abroad is the adjustment period. London is home to approximately 8 million people and that can be challenging and frightening at times. However, through the various activities organised by INTO City, University of London, I was able to get myself more comfortable with the city and its rhythms. Who had an impact on your learning experience? All the staff members were very helpful, specifically in situations of struggle in adapting to the environment of London. However, I should say that from an academic point of view, I greatly thank the help received from Ramesh and AJ. They gave me the necessary economic and business knowledge to face my degree in the best possible way. How did INTO prepare you for university study? Most importantly, throughout my time at INTO, I was lucky enough to be supported by a highly dedicated and prepared team of professors who were always there to help. The environment can be challenging at times. However, INTO has several extra courses that provide extra support for aspects such as language, and Residential Assistants who have helped me face several challenges. I still make good use of the advice I received about essay writing! What advice would you give to a student who is thinking of studying in London? I would encourage every student not to be afraid of asking for help when needed. INTO City, University of London has developed a very solid system that is aimed at helping students to succeed. I am currently undertaking my Master’s degree in Science, which would not have been possible without the help of INTO. INTO prepared me with the best possible mindset for university life, so believe me when I say that they know how you feel, and that they are there for you to help you succeed! Click here to find out more about the study options available at INTO City, University London. 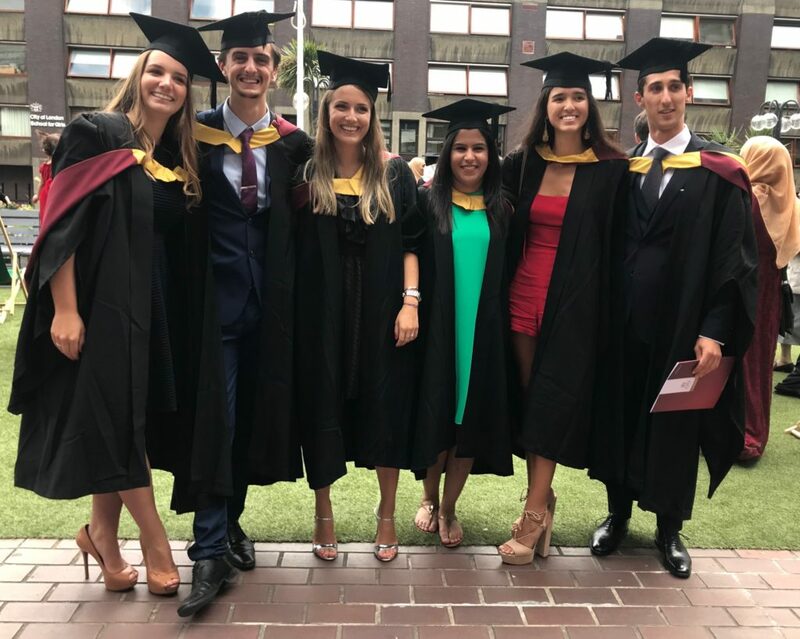 If you want to learn more about INTO City, University of London then check out our Meet the team at INTO City, University of London blog. Click here to see our 29 reasons to study abroad in London. 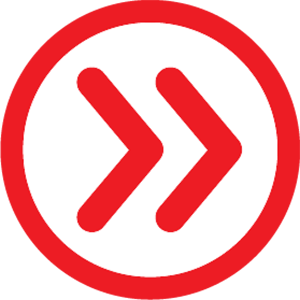 Follow all student life in London via YouTube, Facebook, Twitter andInstagram.